1997 GROVE RT-635C. 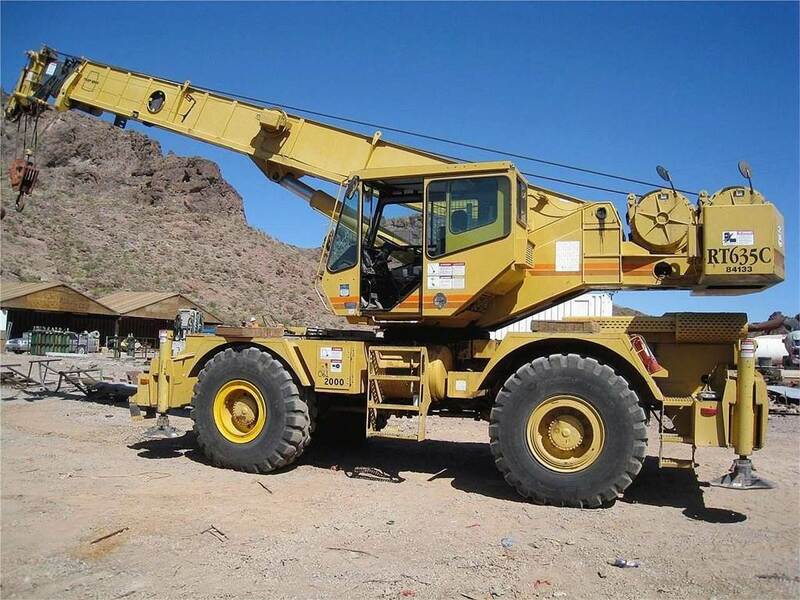 35 TON ROUGH TERRAIN CRANE WITH 105FT BOOM + 29FT JIb, DUAL WINCHES. CURRENTLY CERTIFIED, PLEASE CALL FOR MORE INFO AND PHOTOS.